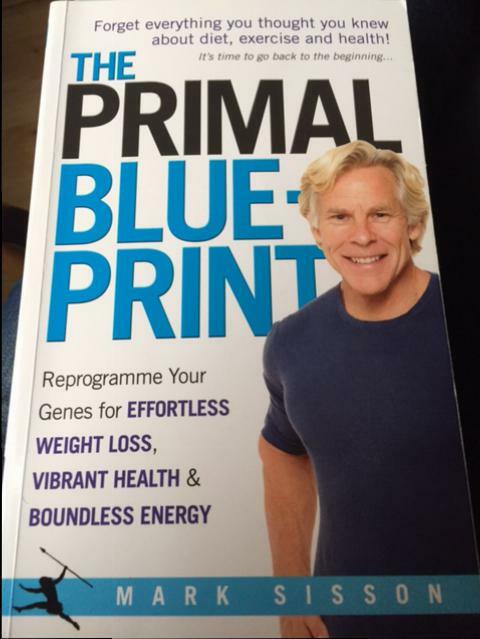 Here are two more books of mine, the first – The Primal Blueprint by Mark Sissons, I’ve just finished reading. I have to say, it makes a lot of sense. The food bit and exercise part was most interesting to me. Eat primally, the way we as humans were designed to: meat, fish, eggs, nuts, berries, veg, fruit, fat, more natural, no processed. Makes total sense. Exercise, at low intensities mainly, with the odd sprint or effort (being chased by a lion), lift heavy things and get plenty rest and sleep. I think I’ll be looking at getting most of my fuel from eating the above, reducing or cutting out sugar and grains. Fingers crossed, but I’ll need to get my head around and get into the practice of eating more veg, that’s for sure. 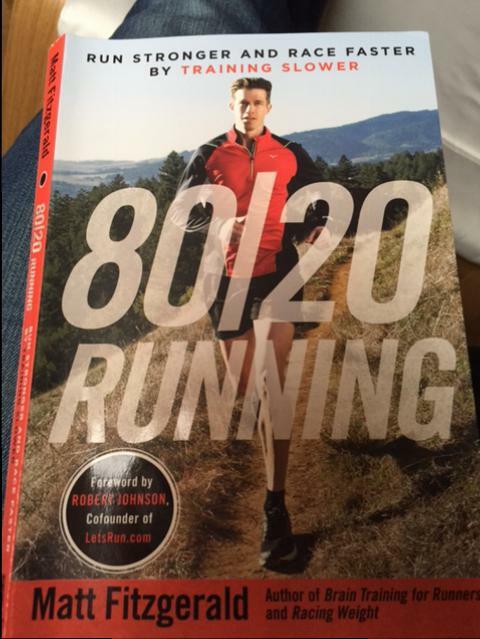 The next book ’80/20′ by Matt Fitzgersld suggests that running / training for 80% of your training at lower intensities and 20% at moderate to high intensities can help you become fitter, stronger and faster. I’m already into running easy (or slow) as some like to call it. This book will hopefully inform me some more and help me get a good training plan together for the new year (based on heart rate training).